HT300 power unit for ease of service, reliable and fast performance. The highest quality components for unmatched durability and performance. 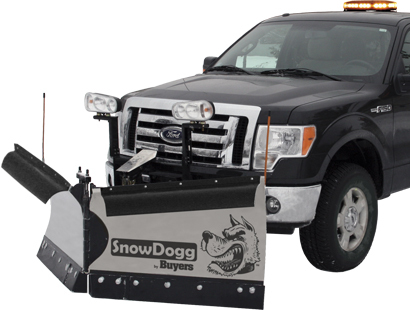 The VMD series puts the power and versatility of the VX series plows into a package designed for 1/2-Ton plow prep trucks. 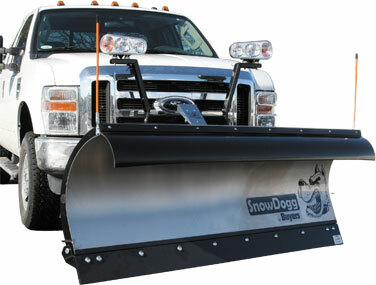 Trip Edge Plows bring the best of the HD/EX Series to a reliable trip edge design. Hydraulically expanding wings add a full 24" to your plowing width. Reliable and easy to service extension spring trip edge design. The VXF takes the reliable construction of the EX Plow & packages it in a heavy duty V-Plow for 3/4 Ton and larger trucks. 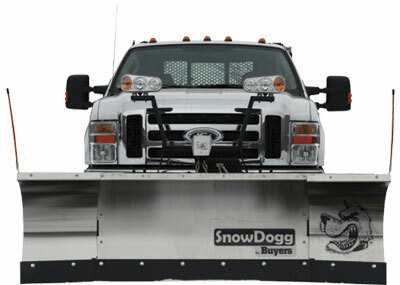 We carry a full line of snow plow accessories and will service any brand. *Rhino Linings of Salem takes great care in providing accurate information on all of its web pages. However mistakes can and will happen from time to time, therefore please verify any and all information published on this website before making any decision.